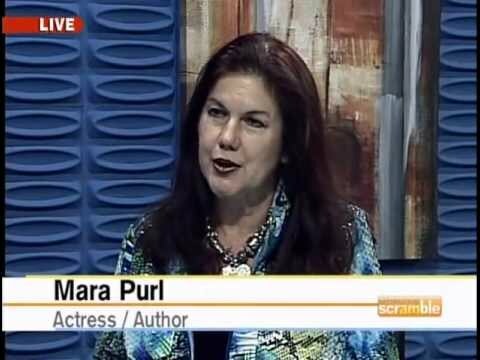 ← Mara Purl – Presenter – It’s a Book! It’s a Play! It’s (Another) Mystery!